Smith Tire Sales Inc New & Used offers a variety of new and used tires from a selection of valued brands for you to choose from. 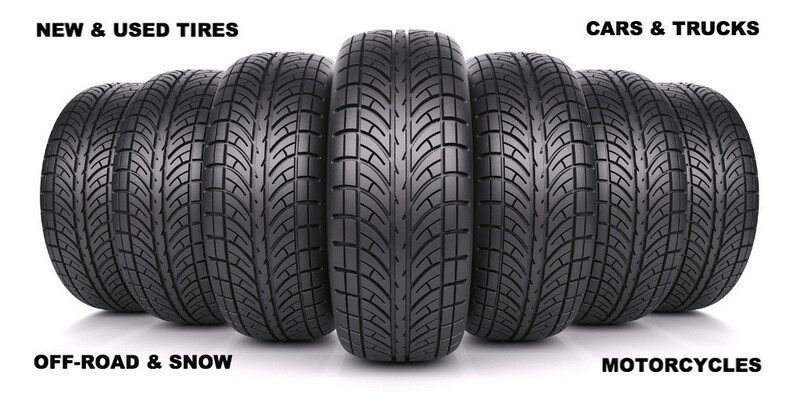 Whether you’re driving a car, truck, motorcycle, or commercial vehicle, we can set you up with the right tires at the right price. WE HAVE GOT THE TIRE FOR YOU! If you need new or used tires for your car or truck, get in touch with us today for an estimate or to set up an appointment.